Are you ready to quit smoking? 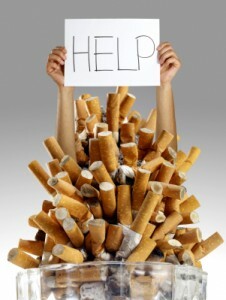 Have you decided to use quit smoking hypnosis? Do you live in Chichester, Worthing, Bognor Regis or Littlehampton? If so the Chichester Hypnotherapy Clinic is easily accessible to you and you can make an appointment at the clinic by ringing the following numbers. I consent to having Making Positive Changes store and handle my data. Chichester Hypnosis and Stop Smoking Clinic – Hypnotherapy for Bognor Regis, Worthing, Barnham and Littlehampton.